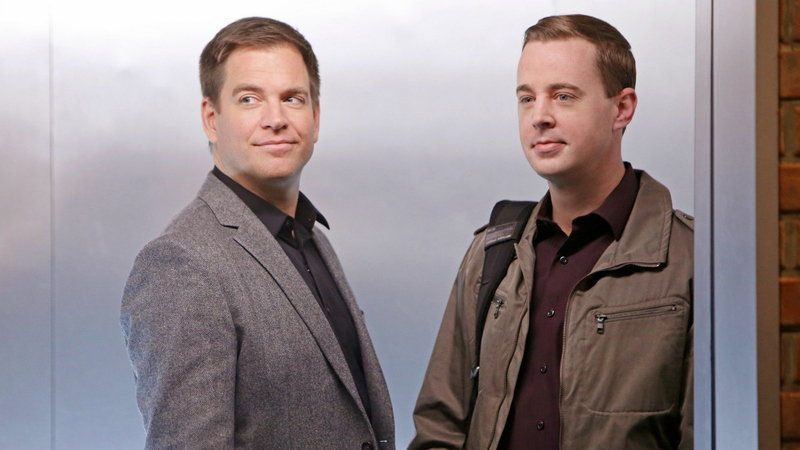 Everyone needs a friend they can be themselves around—especially when your job is as high-stress as an NCIS agent's. Luckily, DiNozzo had his one-and-only Probie to fight bad guys and crack jokes with at the office. Over the years, DiNozzo lovingly chided, beckoned, and annoyed McGee with a slew of goofy nicknames. From McGossip and McGeek to McCupid and McGiggle, DiNozzo came up with enough pet names to fill a book!